It has been two years since I went to Thailand and I cannot wait until I get go back to explore even more, but until then I am constantly trying to find ways to rekindle those Thai memories. 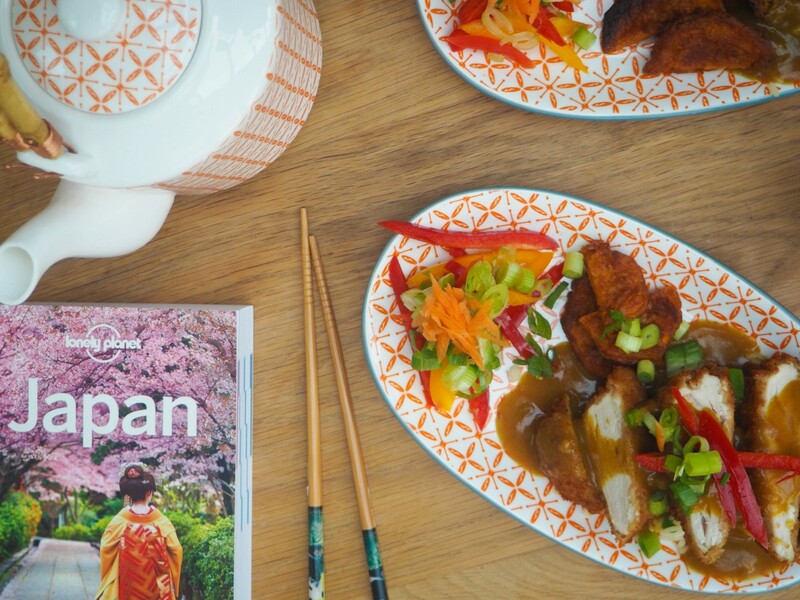 As you have probably guessed; if you have read all my other food posts, I love fresh Asian food and I am always on the hunt to find authentic tasting meals over here in the UK. So when Thaikun opened a branch in the local town of Guildford (Surrey) I had to go and see what the fuss was about. 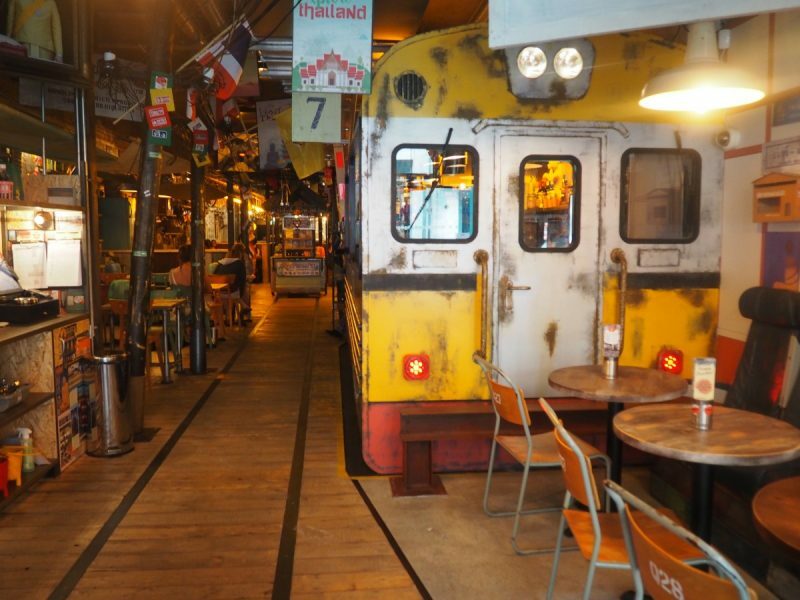 With various locations across the UK, Thaikhun describes themselves as a ‘dining experience’ and being completely honest with you, it is, from the moment you are greeted in Thai by at the door and pass the ‘train station’ it really is like being transported into a Thai market, but do not worry, it is not a chaotic as some of the Thai streets! 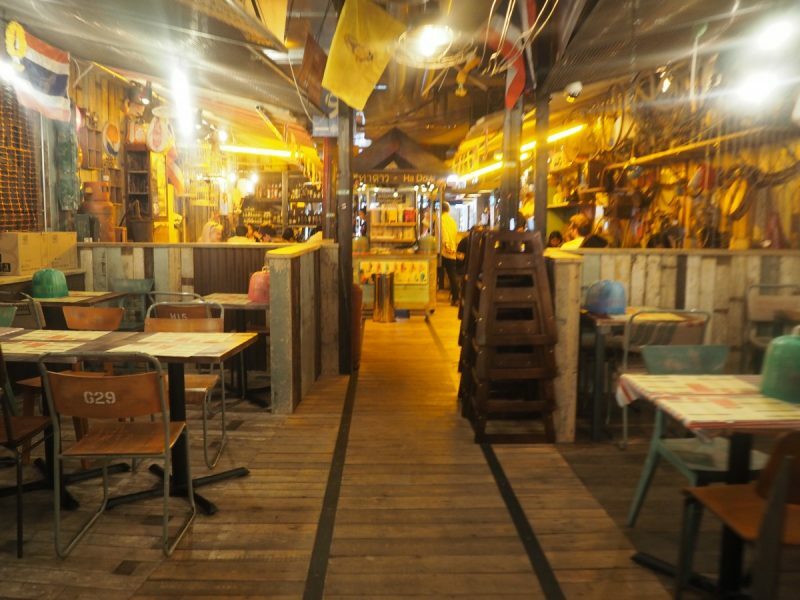 Thaikhun is a place for any wanderluster with a love or desire for the east. 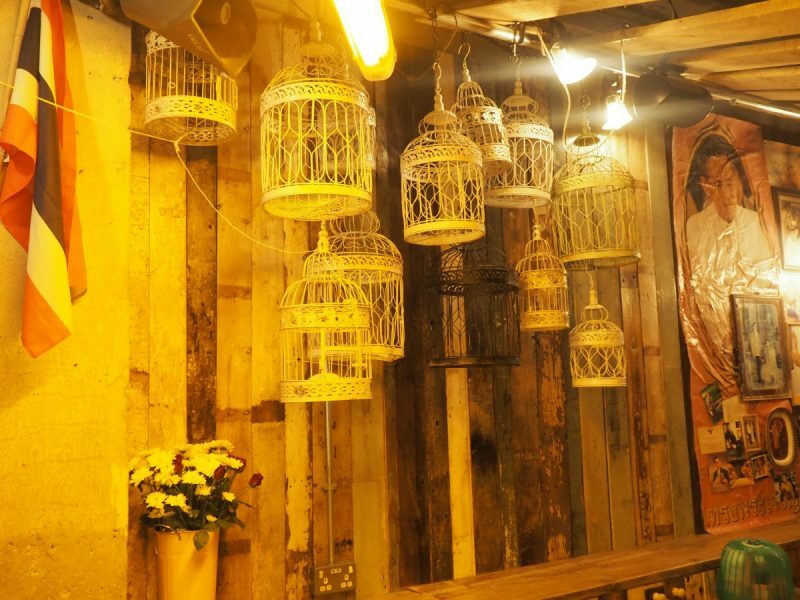 After spending far too long admiring the ornaments and decorations covering the walls while drinking a Chang beer we started to look at the extensive choices on the menu. 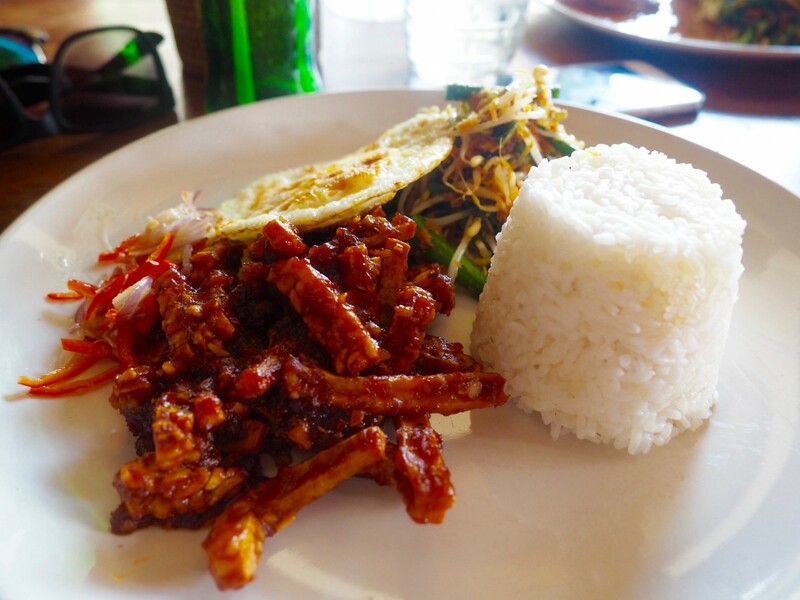 I was pleasantly surprised by the amount of vegetarian choices with plenty of both vegetable and tofu options. For starter I went for ‘Por Pia Sod Tofu’ (fresh spring rolls) while my boyfriend went for ‘Moo Dad Deow’, fried pork marinated in palm sugar, coriander, pepper and soy sauce. While you are dining the experience continues, complete with the waiters/waitresses wearing your typical Thai travelling pants and the authentic music playing in the background. 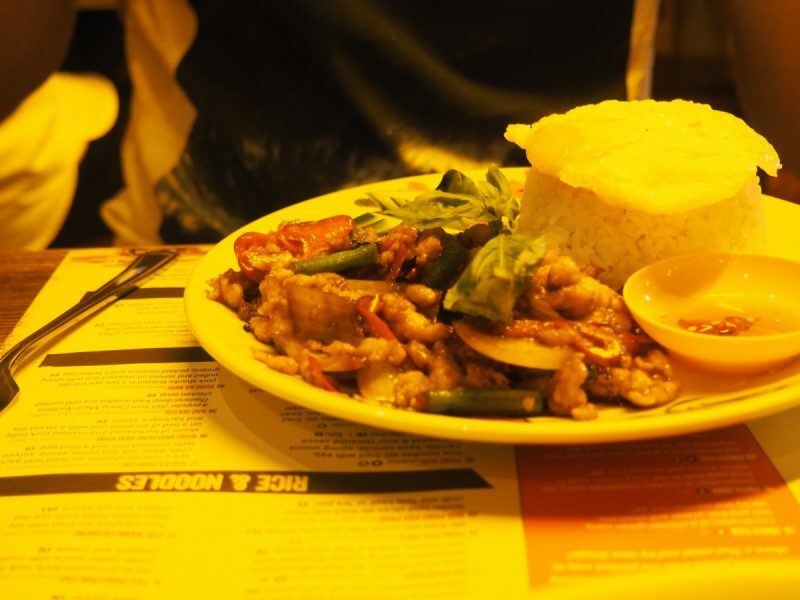 After taking forever to decide on a main I finally went for the Tofu Panang curry with Jasmine rice and my boyfriend went for Kao Ka Prao Gai (chicken with thai basil and chilli). 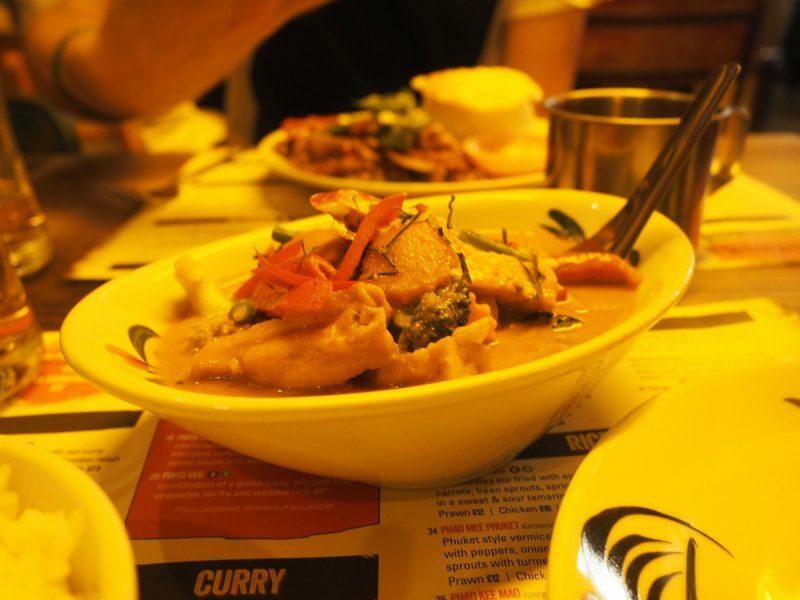 I have to say the Panang curry was incredible; full of spice and so much flavour with the tofu cooked to perfection, I can honestly say it does rival some of the meals that I had in Thailand, it was that good. 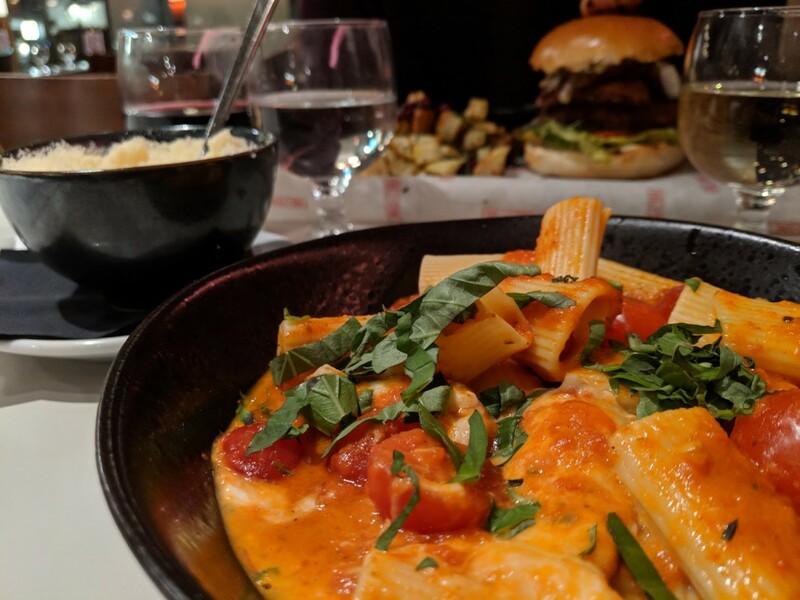 My boyfriend’s comments on his meal pretty much echoed my feelings as well. Despite being extremely full; as always I managed to find space for dessert, because I can not say no to dessert and I especially can not say no to fried bananas and ice cream. My bloated stomach and I regretted nothing. 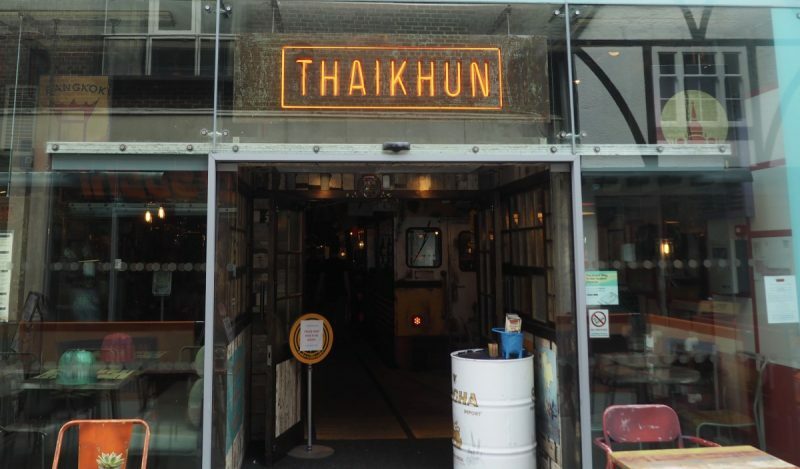 Thaikhun also have an extensive cocktail list in particular the Phi Phi Bellini; mango vodka and passion fruit puree topped with fizzy prosecco, sounds delicious and I will be making a trip back to sample a few. 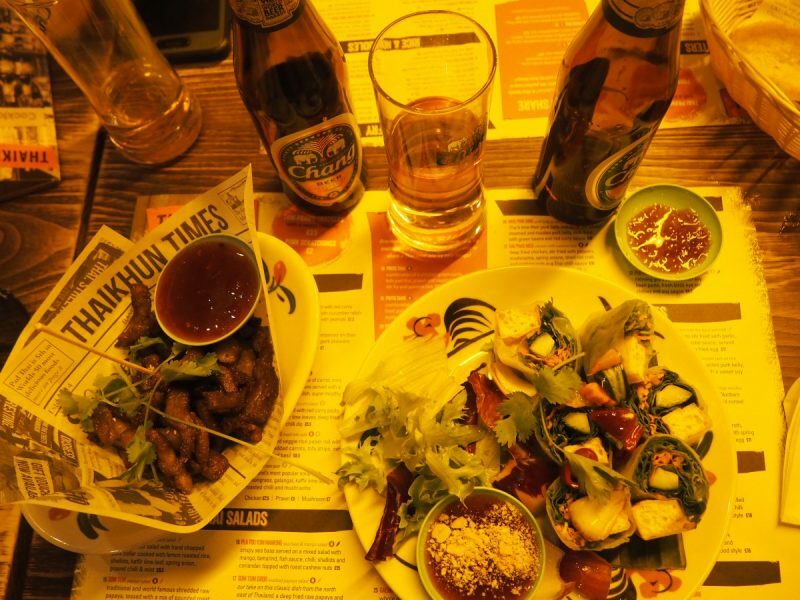 www.thaikhun.co.uk – Visit their website to see other locations, book a table and view the full menu. 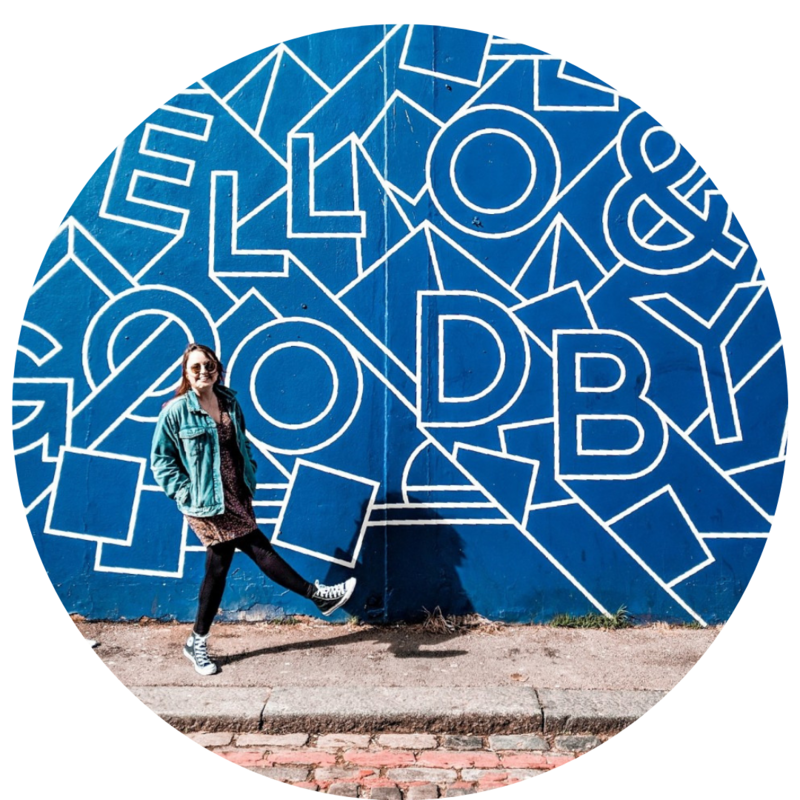 Blogger transparency: I accepted a free meal in exchange for a review but as always all opinions are my own.